With 40 years of experience, a diverse inventory, and dedication to customer service, trust GraniteWorx to transform your kitchen and bathroom. Allow us to demonstrate our true passion in stone. 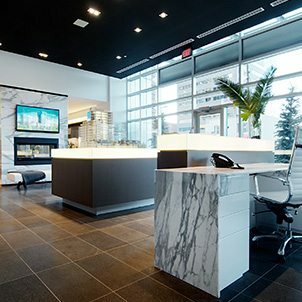 Alberta wide and with fabrication plants in Calgary and Edmonton, GraniteWorx commercial division specializes in multi-family, restaurant, office and retail shops. We are direct importers of natural and cultured stone. An inventory of many thousands of slabs, allows GraniteWorx to offer you economies of scale, quality and value very few others can match. Experiment in designing your dream kitchen and bathroom. Select your stone, cabinets, backsplash, appliances and flooring and watch your project come to life in seconds. Click to try it now! "We have been using Graniteworx, formerly Active Marble & Tile, for over 3 decades and have always been pleased with the quality of work and service that we have received from them on every level. The majority of our projects are large-scale custom homes that require attention to detail, high-end materials, and exceptional quality. All factors that keep us with Graniteworx since we know we can count on them to always deliver above and beyond our expectation. We would not hesitate one second to recommend Graniteworx and look forward to using them for years to come." "We have had the pleasure of dealing with Granite Worx since 2011 bringing beautiful quartz and granite tops to our customers. These past 3 years have been a very positive experience. Our customers’ satisfaction with their final stone is a testament to the quality of Granite Worx’s product. We are looking forward to many years of continued collaborations." 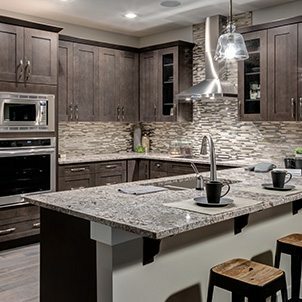 "Woodmaster Cabinets Red Deer has been dealing with Granite Worx Edmonton for almost 10 years. We have found that the product and service is second to none. From quotes to delivery to after installation, any service we receive is first rate and Granite Worx will continue to be our granite supplier of choice." 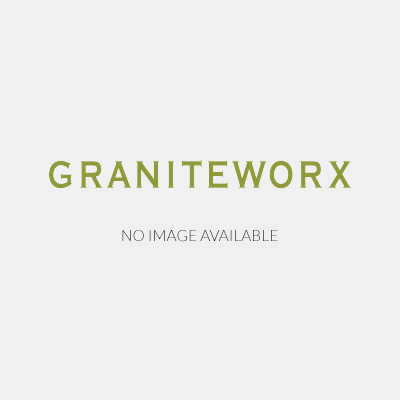 "City Core Developments has dealt with Granite Worx for approx. 10 years and we are extremely pleased with their attention to detail and accountability to install time lines. 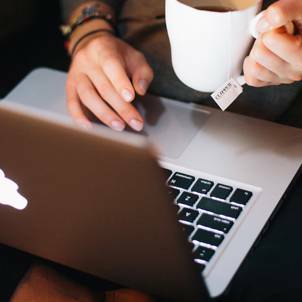 We have had a positive customer experience with Granite Worx and would not hesitate to recommend them, they truly understand win-win business." "I have been dealing with Granite Works for the last few years and I cannot say enough good things about the Company. The customer service they’ve provided is outstanding and I would not hesitate to recommend Granite Worx to any customer or builder." "With many successful projects behind us, I wanted to let you know what a pleasure it is working with the entire team at Granite Worx. The experience you bring, your selection of product, and the professional installation/service of your company has been excellent. I just want to thank you for your commitment to quality, your projects speak for themselves. As always, we look forward to working with you again."